Our light roasts brighten up your day with a pleasant, subtle, mildly bright finish for a smooth, delicious cup you’ll enjoy any time. Enjoy a full-bodied flavor with subtle notes of mild fruit or chocolate. 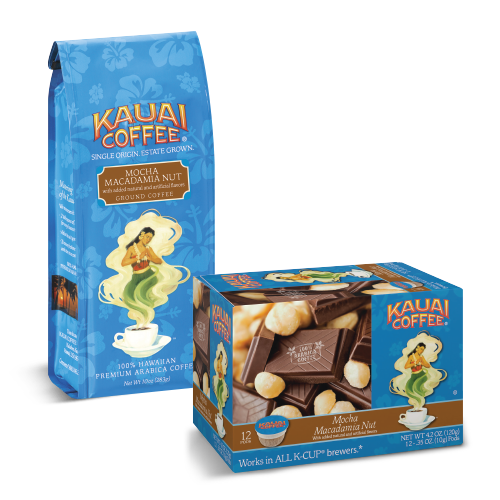 Our medium-roasted gourmet blends are crafted to please any coffee lover. Bold and robust, but always with a smooth finish. Our dark roast coffees deliver full, rich flavor and intensity with woody, nutty or chocolate undertones. 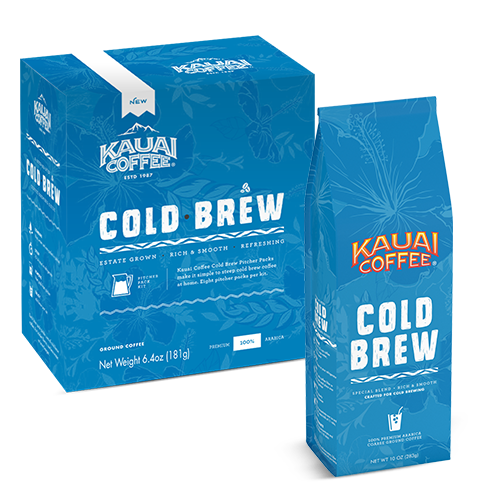 Full-bodied flavor from our 100% coffee beans, processed perfectly without the caffeine for those who enjoy rich, smooth coffee any time of day. For the coffee adventurer, enjoy any of our rich, delicious medium-roast blends crafted with a variety of everyone’s favorite notes of spices fruits and flavors. From smooth vanilla to warm hazelnuts and seasonal favorites, our flavored coffees are always a delight. As the largest vertically integrated coffee company in the U.S., Massimo Zanetti Beverage delivers on its promise to provide exceptional coffees and exceptional service. Four generations of expertise have resulted in what we believe to be the finest coffees in the world. Our coffees are sourced from strategic alliances with coffee farms located in Costa Rica, Brazil and our own farm in Kauai, Hawaii. This allows us to create product and blends that are of the highest quality, and always consistent. From our coffee product to our distinctive line of La San Marco espresso and café equipment, we give to you our commitment to a tradition of Italian craftsmanship and expertise. Take a look at how Massimo Zanetti Beverage, from the planting of coffee seeds to roasting, manufacturing and distribution, perfects the coffee process for the world to enjoy.